On the eve of becoming a married man, the Counselor makes a risky entrée into the drug trade—and gambles that the consequences won’t catch up to him. Along the gritty terrain of the Texas–Mexico border, a respected and recently engaged lawyer throws his stakes into a cocaine trade worth millions. His hope is that it will be a one-time deal and that, afterward, he can settle into life with his beloved fiancée. 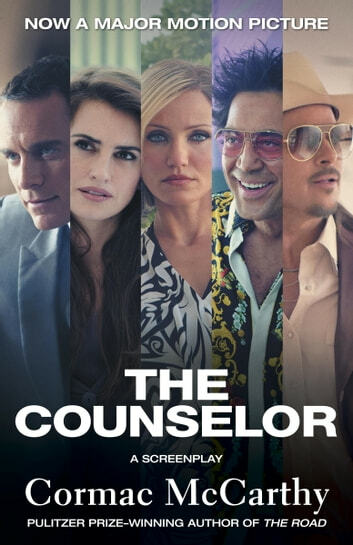 But instead, the Counselor finds himself mired in a brutal and dangerous game—one that threatens to destroy everything and everyone he loves. Deft, shocking, and unforgettable, McCarthy is at his finest in this gripping tale about risk, consequence, and the treacherous balance between the two.